All around the world, different peoples have their various tales and legends. Strange monsters, mythical heroes, lost civilizations, fantastic locations. Skirmisher Publishing looks to bring those to your tabletop. 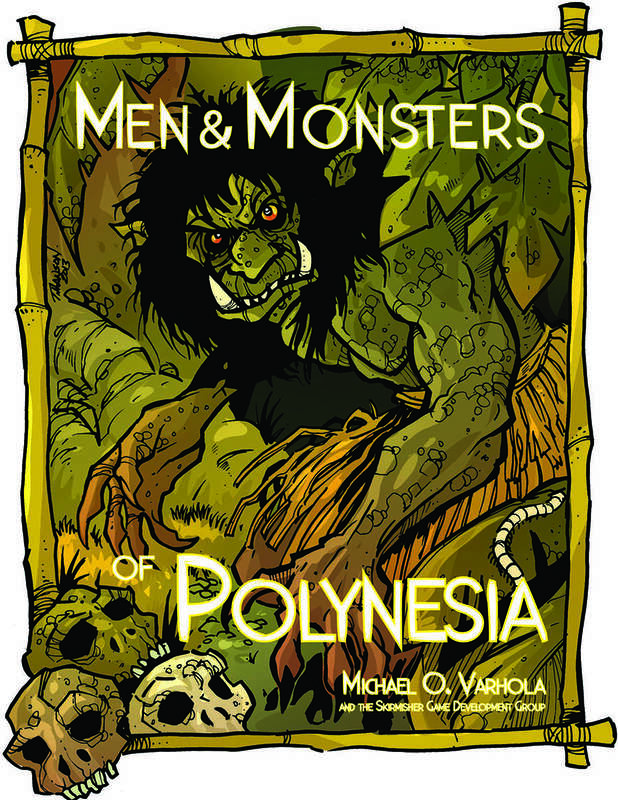 Their latest release heads to the islands with Men & Monsters of Polynesia.